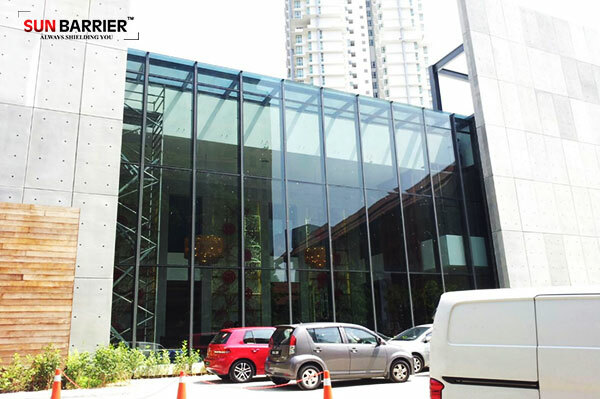 Sun Barrier™ sets the standard for excellent service and professionalism in the tinting industry. 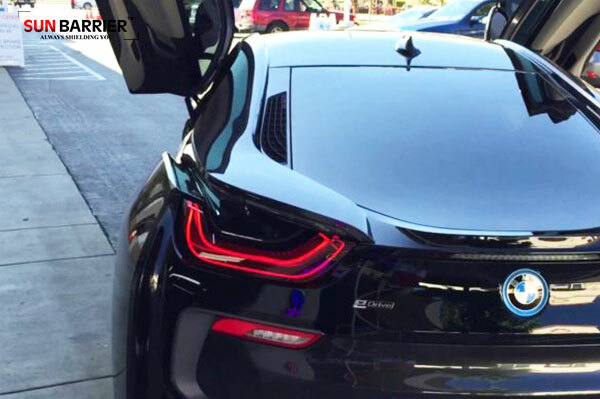 We offer a comprehensive range of window tinted film products for automotive cars, residential homes and commercial buildings. 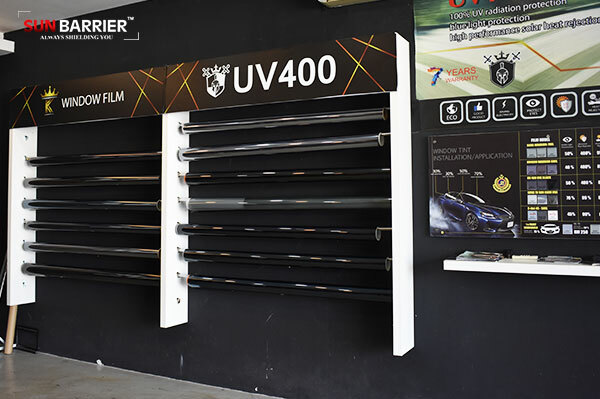 We are also currently one of the first innovative smart film distributor in Malaysia. We have a team of professional sales team installers all ready to advice and answer any of your window issue enquiries. What Are Ultraviolet Rays? Are They Harmful To Humans? Ultraviolet (100nm To 400nm) – What Are The Causes? 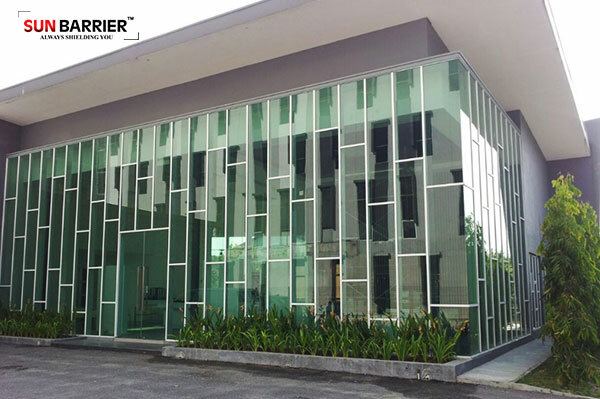 5, Jalan TPP 5/1, Seksyen 5, 47100 Taman Perindustrian Puchong, Selangor. Copyright © 2018	Sun Barrier™. All Rights Reserved.